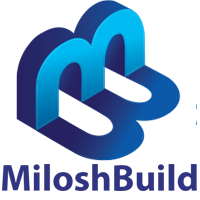 Milosh Build / Loft Conversions Brighton / How long does it take for plans to be approved by council? We have overseen many loft conversions in Brighton, and most of the plans take roughly 6 to 8 weeks to be approved. Sometimes it could take longer if the approver wants something added.